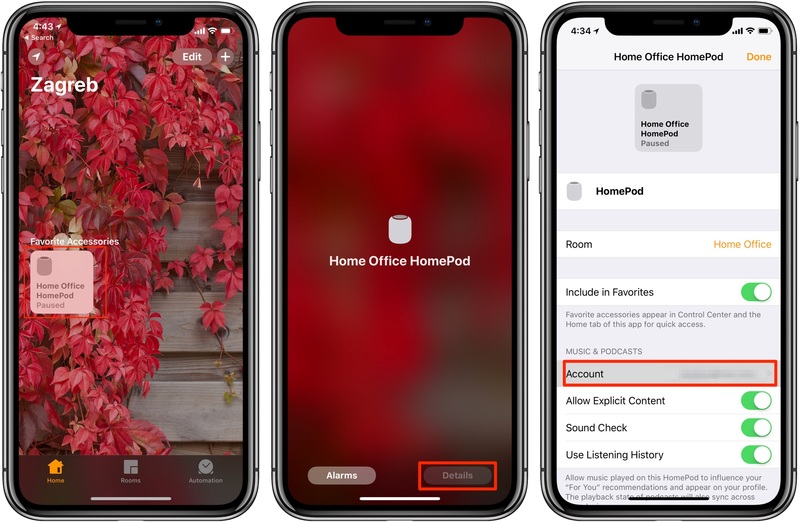 The iBulletin » Tutorials » How to change Apple Music account on HomePod? 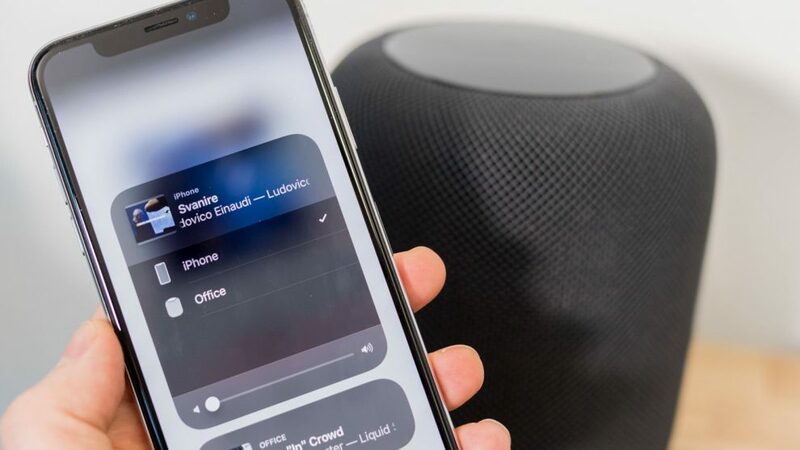 How to change Apple Music account on HomePod? Setting up HomePod for the first time is pretty easy. You just take your HomePod near an iPhone or iPad and the Apple’s Automatic Setup feature pops and transfers setting from your device. 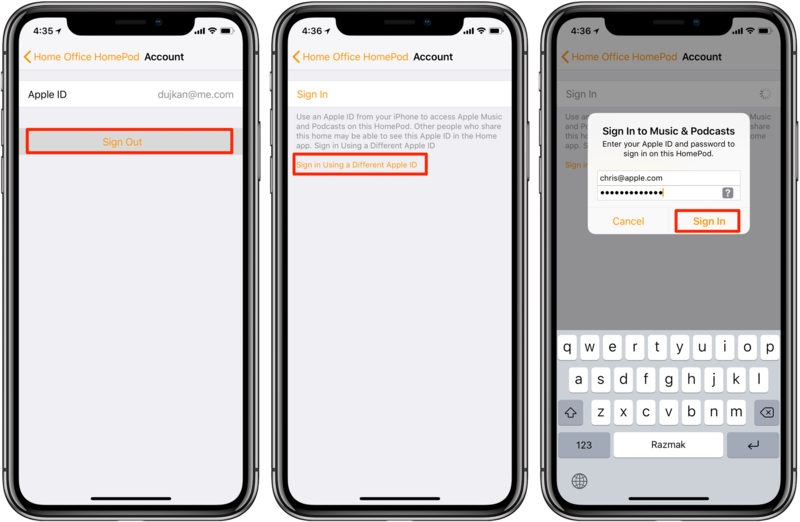 But in case you’re looking to link a different Apple Music account with your HomePod than the one you are currently linked to on your iPhone and wondering how to go along with this, just follow these simple steps, which will help you to change apple music account on homepod. On your Homescreen address your HomePod in the Home or Rooms tab with 3D Touch or long-tap it. Tap Details in the lower-right corner. Tap Accounts on the next screen. Pop-up will appear, prompting to sign in with the account. Sign in with the other account you wish to link. Return to the last screen and tap done to save changes. Well, that’s the A-B-C to changing the Apple Music account linked to your HomePod. Facing an unusual behaviour? Let us know in the comments. We’ll fix it!